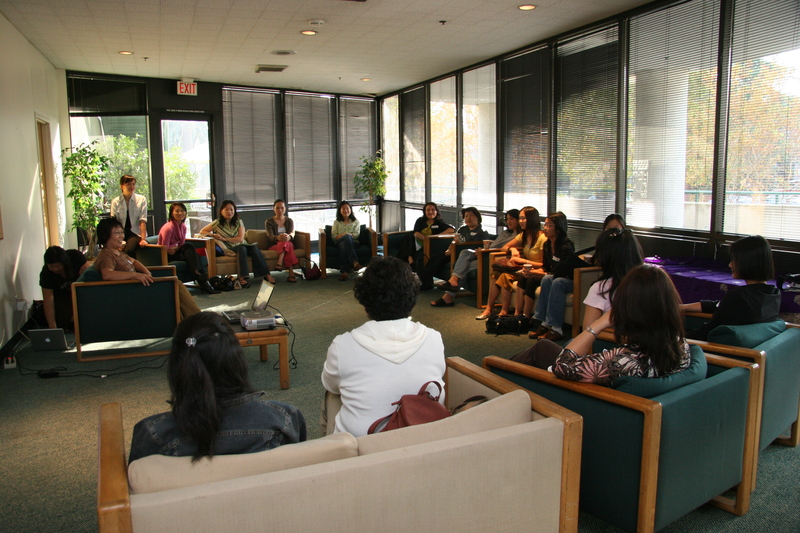 Asian American Women On Leadership (AAWOL) exists to gather evangelical Asian American women for leadership renewal and development. AAWOL aims to produce a leadership program that will foster Asian American evangelical women leaders for the church, campus and the community at large through team building, seminars and documentation of their legacies. 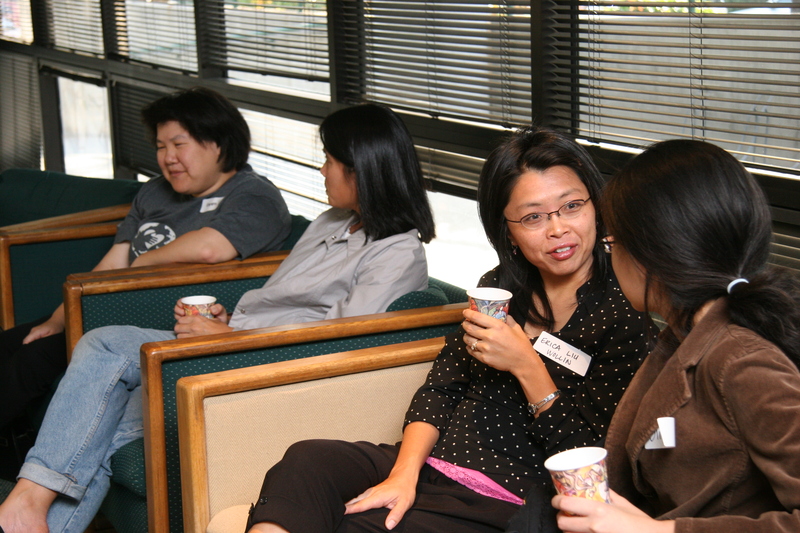 AAWOL grew out of informal gatherings amongst a handful of Asian American evangelical women in ministry that began in 2004. What started as a common interest group evolved into a support group, as members shared similar experiences as Asian American women serving in evangelical contexts. Most of us faced significant responsibilities and expectations for perfection, but with virtually no vocational, emotional and spiritual support or mentorship. Many of us felt overworked, undervalued and on the verge of burnout. The support group soon evolved into a ministry with a mission: to provide Asian American evangelical women in ministry with a safe place to discuss our common concerns and to share resources to face common challenges. Through AAWOL, we hope to pool and direct the experience, education and expertise that already exist within our community to support and guide one another. Specifically, AAWOL desires to provide its members with networking opportunities, intentional mentoring, training events/workshops/conferences/retreats and other tools for both self-improvement and for bridging gaps within the evangelical community. It is our experience and sincere belief that an empowering and supportive community of peers and mentors is essential for spiritual, emotional and physical health. We are at the beginning of our journey as a group, but we’ve already discovered that we’re never alone and that there is strength — and great joy — to be had in fellowship with one another and with God. Two are better than one, because they have a good reward for their toil. For if they fall, one will lift up the other; but woe to one who is alone and falls and does not have another to help. Again, if two lie together, they keep warm; but how can one keep warm alone? And though one might prevail against another, two will withstand one. A three-fold cord is not quickly broken.